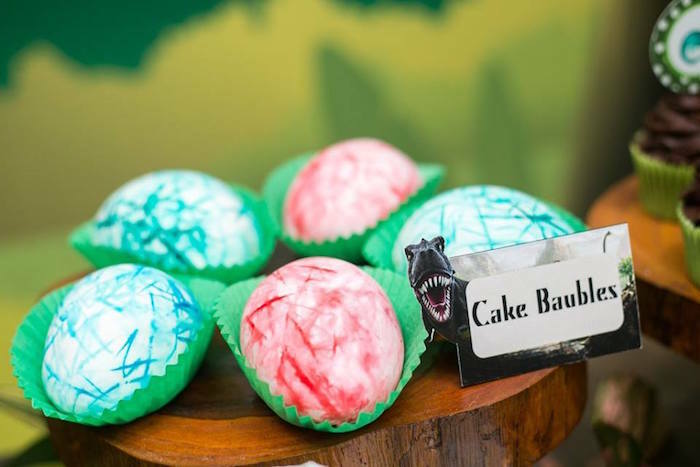 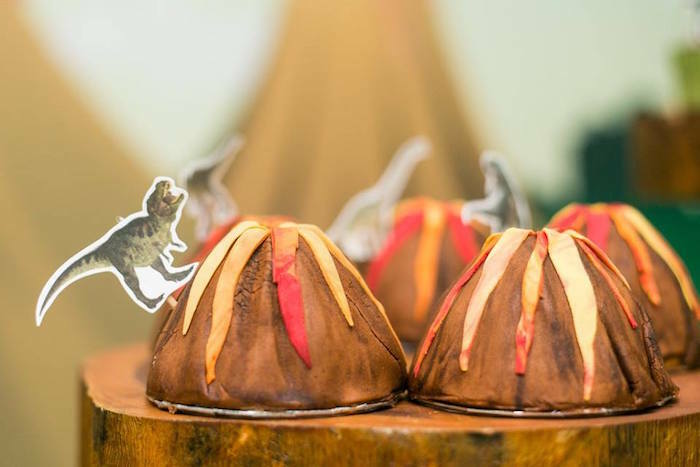 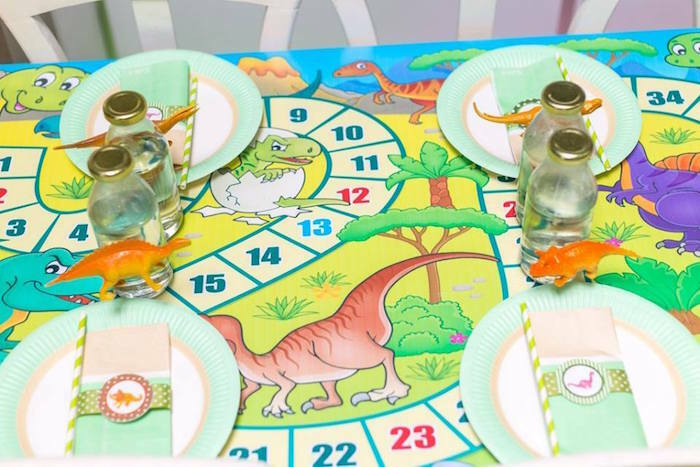 Prehistorically speaking this Prehistoric Themed Dinosaur Birthday Party is right on par! 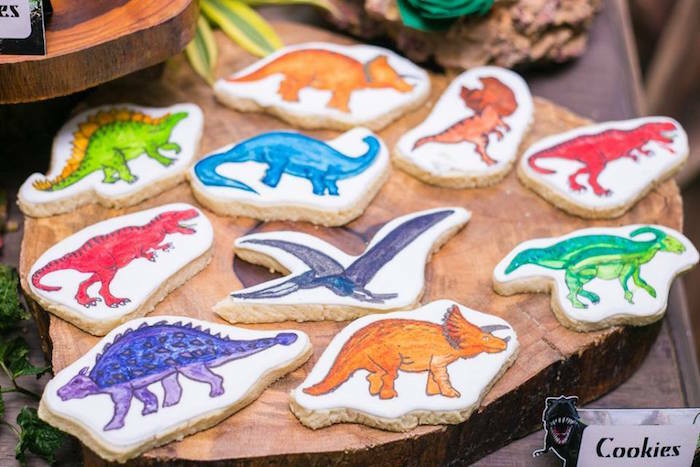 Submitted by Raidha Mulafer of Impressions out of Sri Lanka; this event, with its awesome dino desserts and prehistoric party spread, will take you back to a time when dinosaurs roamed and ruled the earth! 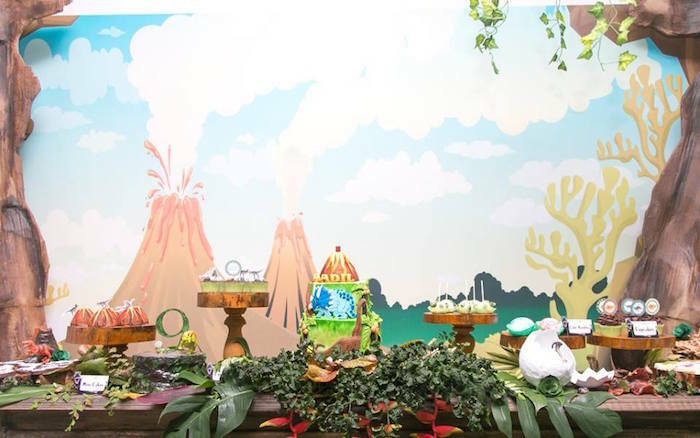 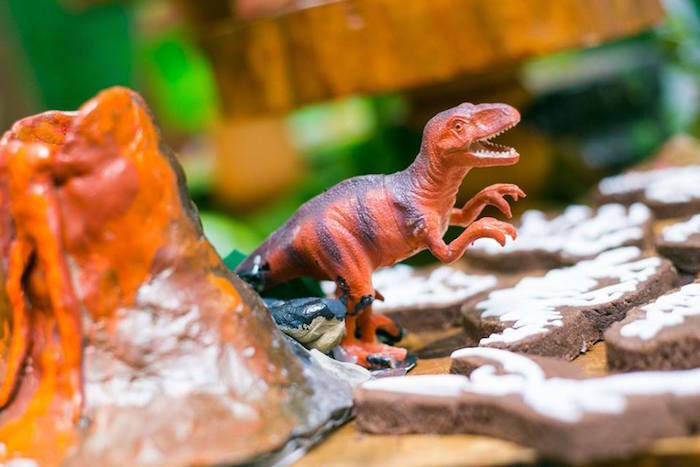 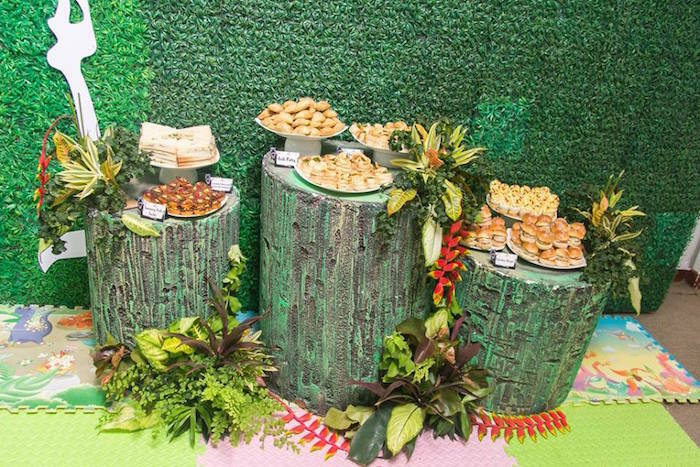 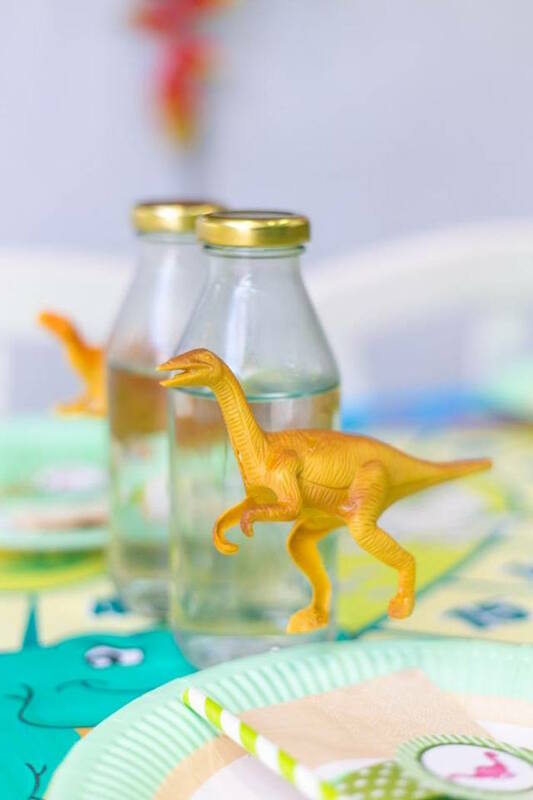 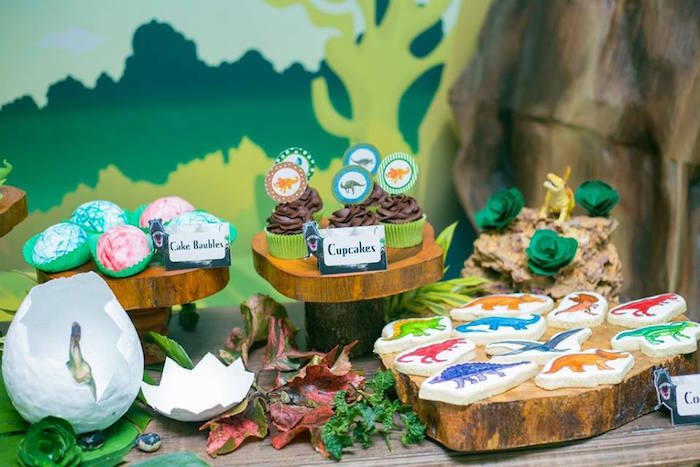 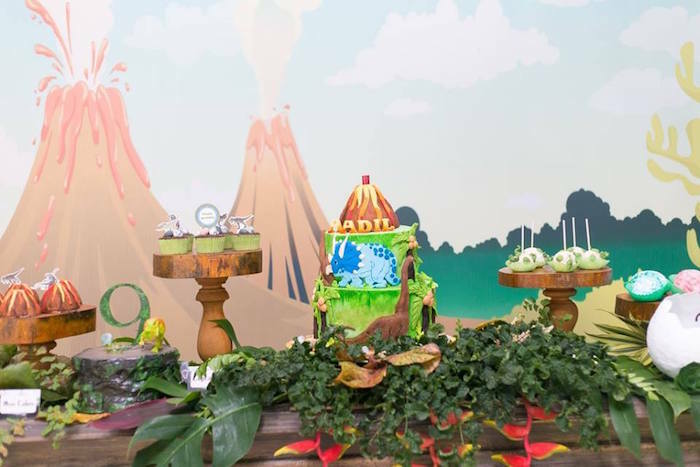 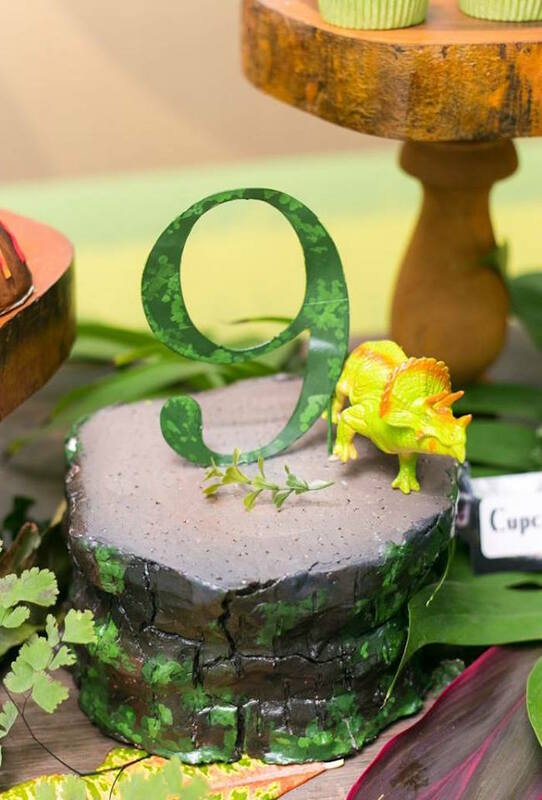 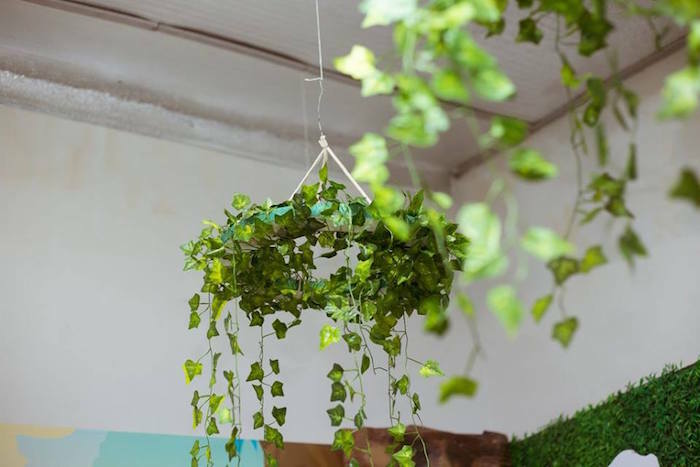 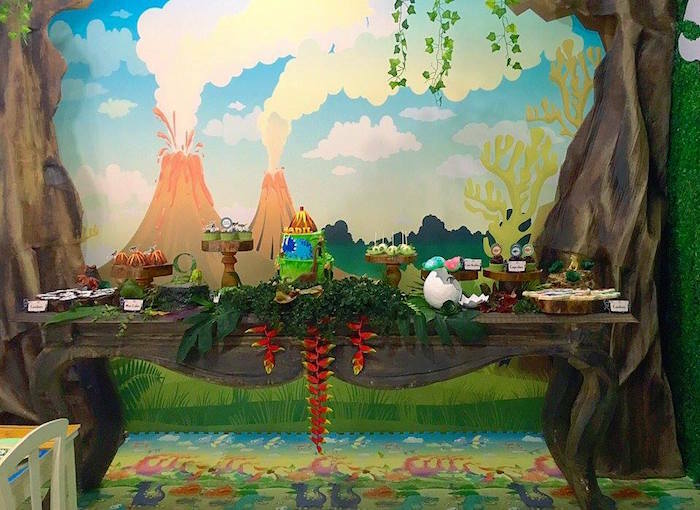 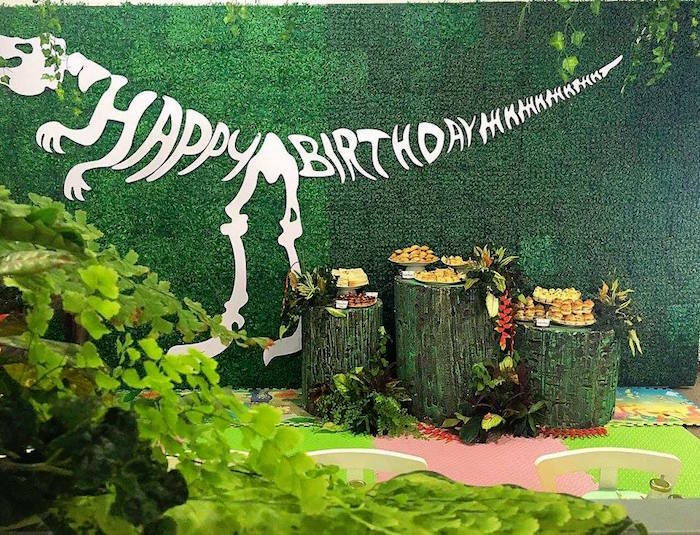 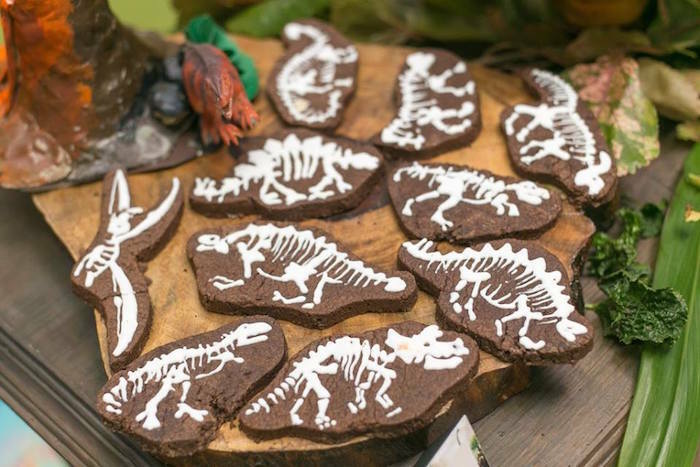 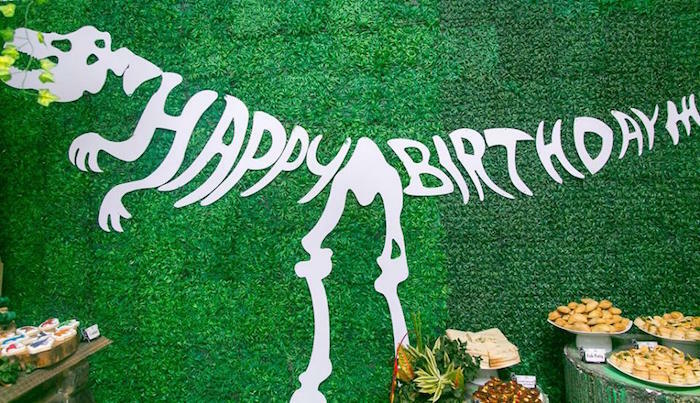 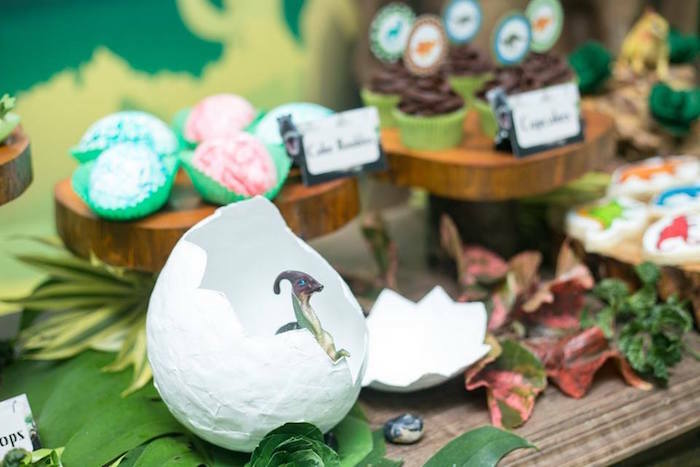 Don’t miss all of the fabulous party inspiration this ancient dinosaur party has in store! 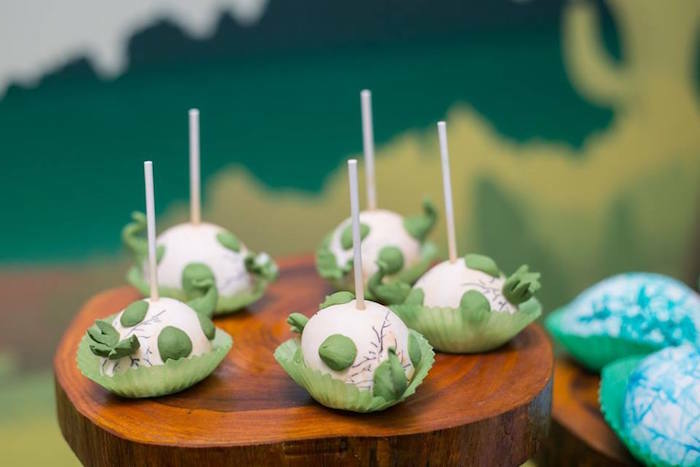 And hatching dinosaur egg cake pops! 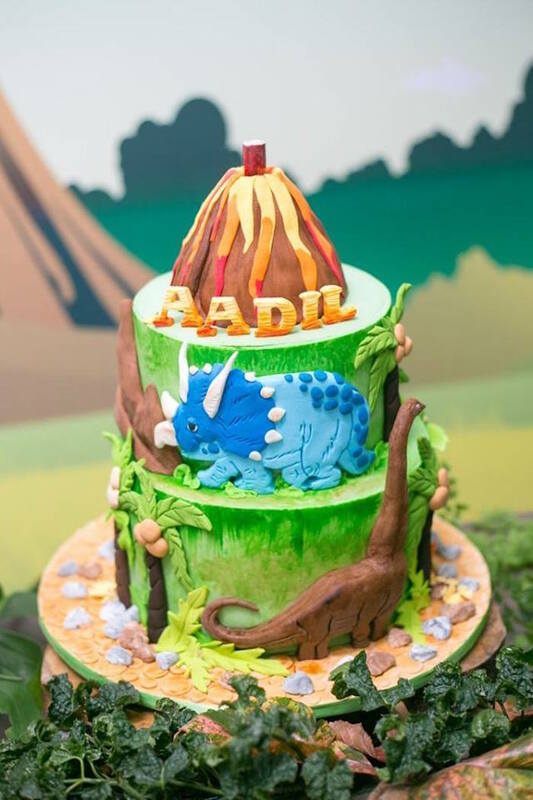 This is what Raidha shared about the party- “I had the pleasure of styling a ”dinosaur” party for Aadil who turned 9 with lots of ”real” dinosaurs features as this was the birthday boy’s request. 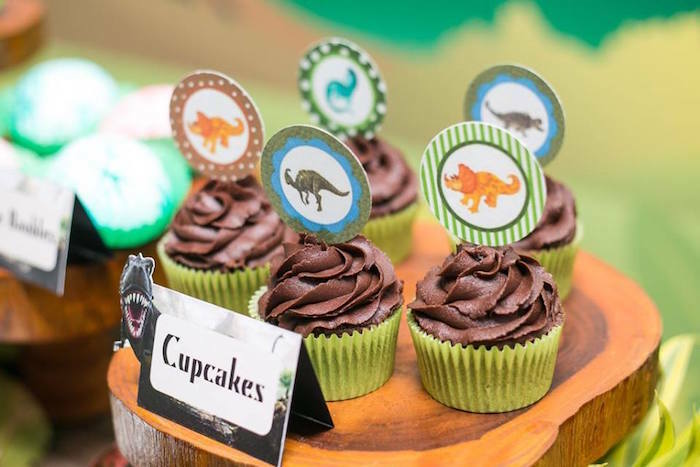 A lovely pre historic landscape as the backdrop, cake with the birthday boys favourite dinosaurs, mini volcano cakes,dino egg cake baubles, cracking dino egg cake pops, lovely cup cakes and a few amazing cookies were on the candy table.